LOCATION, LOCATION, LOCATION! Seller says make an offer. 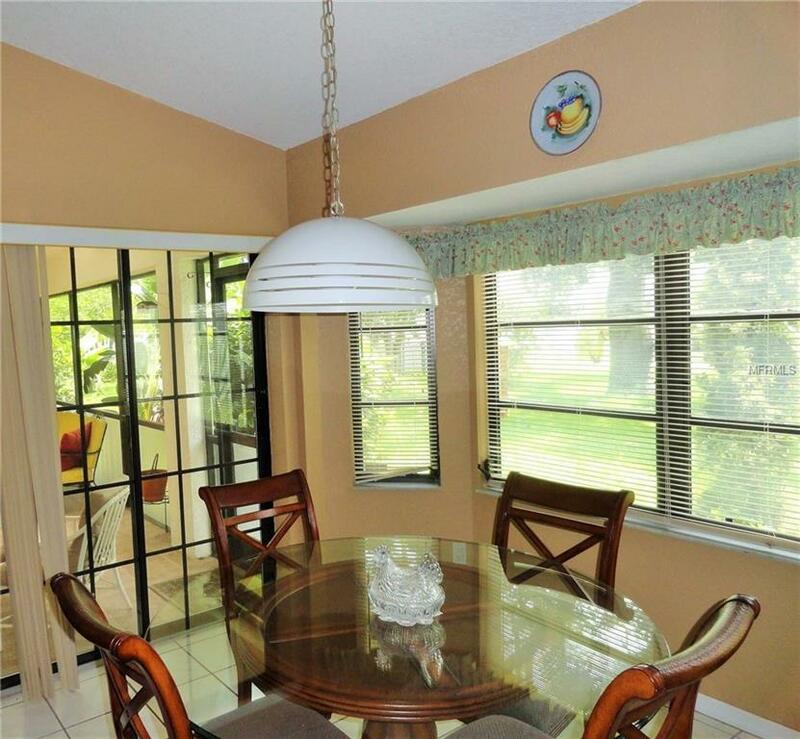 Built as a model in 1990 3 Beds, 3 baths, 2 car garage sits on a tropically landscaped lot in sec 15. Go up the walkway & enter through the screened tiled breezeway to the double front doors which bring you into the expansive living area w/ plenty of natural light. Double, pocket sliders w/ the look of french doors open to lanai which goes out to back yard w/ lots of fruit trees, key lime, mango, avocado & more. Desirable split floor plan w/ formal dining which has pocket sliding doors, could be used as a den or office. Fully applianced kitchen w/ ample cabinets & pantry closet w/ a convenient breakfast bar open to dinette area w/ sliders to the cozy lanai. 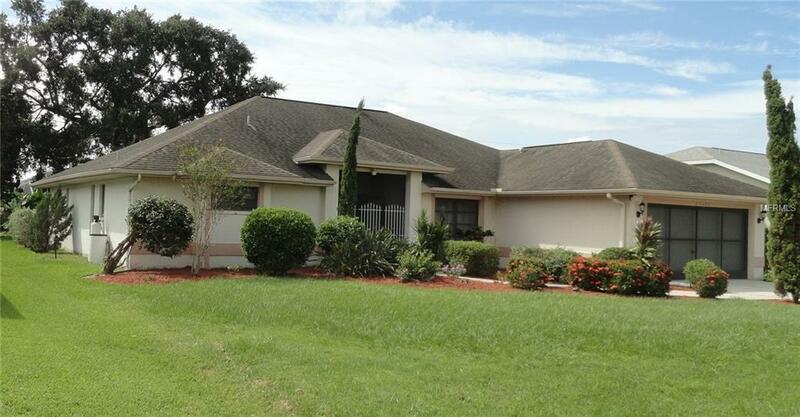 Master bedroom is sizable w/ pocket sliders to the lanai & master bath has a private closet toilet & separate step in shower w/ a garden tub & vanity, along w/ a big walk-in closet. 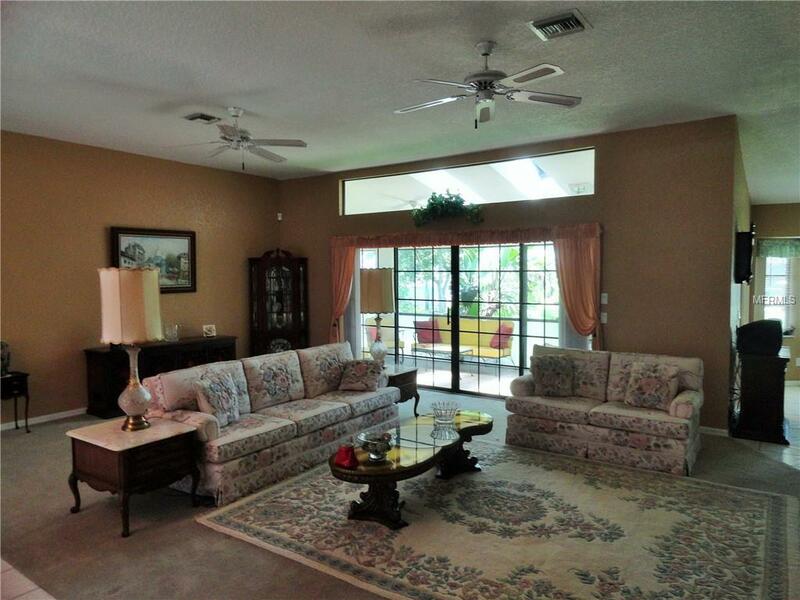 High ceilings & skylights w/ open concept floor plan give this home a spacious feeling. 2nd & 3rd bedrooms are good size & share their own private bathroom w/ shower/tub combo. Lanai boast a 3rd half bath along w/ an outside shower for you & your guests convenience. Nice inside utility room w/ full size washer & dryer boasts lots of cabinet space w/ a door going into the double garage w/ workbench & screened sliders to allow for a nice breeze throughout the house on those beautiful Florida days. Conveniently located to gulf beaches, fine dining, boating, fishing, parks, shopping, golf & all that SWF has to offer.